Happy Dogs & Happy Families! 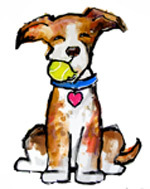 Family Dog Training provides positive, force-free dog training in Massachusetts and Southern New Hampshire. 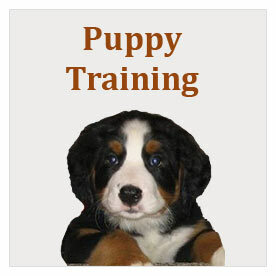 Our training is fun for both your dog and your family. 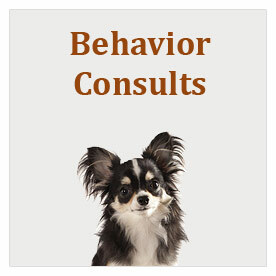 Basic training for dogs of all ages along with behavior consults and AKC CGC training. After many years of teaching group classes more and more owners have asked me for an easier way to get a well-trained dog. I believe the answer is having me come to you rather than having you, the owner, travel to a group class. Lessons can be scheduled at the best time for the owners & can be adjusted week to week. It’s easier to have more family members present & involved in the dogs training. Puppies and dogs are calmer when they are in their home enviorment so they learn easier. Home training is easier for nervous or shy dogs. 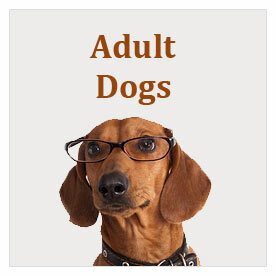 Personalized lessons for your dog. We focus on the skills that are important to you. No set number of lessons, you get as many lessons as you want. There are morning, afternoon, evening and weekend options. Lessons are not limited to exactly an hour. Private Training Lessons in Your Home. New Puppy! Tips for getting off to a good start.